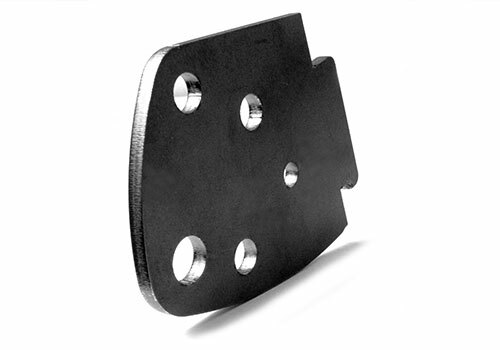 Engineering components manufactured by Goudsmit UK are used in diverse applications. Leverage our expertise with the aerospace, oil and gas, renewable energy, and automotive sectors to maximise equipment performance and durability. In addition, our signature quality, quick response and on-time deliveries have made us a trusted source for industrial magnets, pressed and extruded parts as well as CNC machined parts. 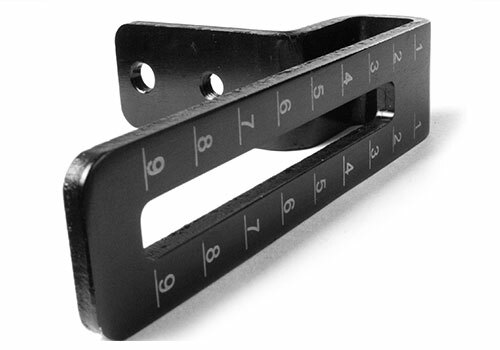 Using the latest technology, we also have the ability manufacture all shapes and forms in small and large quantities. Experience, quality control and also cost-saving strategies; we bring these advantages to your product. 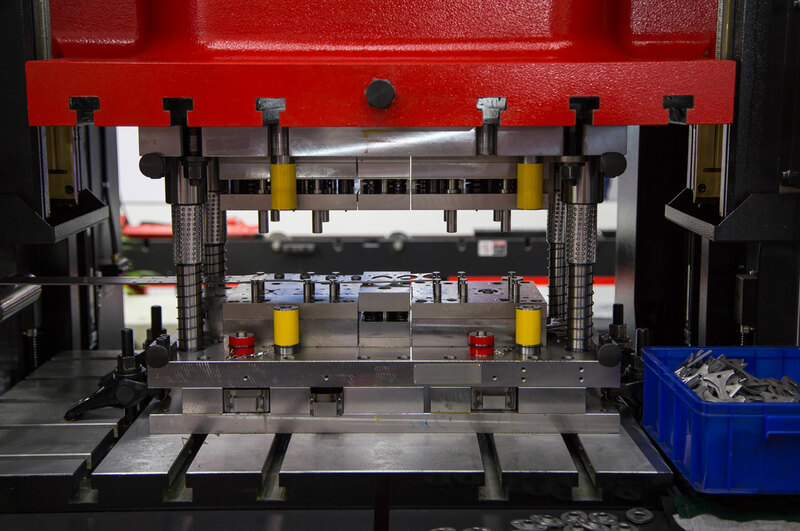 A wide range of capabilities mean we can offer you basic stamped parts and precision or deep drawn presswork, right through to progression and multi-stage presswork. Our experienced engineers are available to review and suitably modify your drawings for manufacturing feasibility. Using our expertise and FEA know how, we can analyse how your parts will perform under a full load to ensure your design is optimised for maximum performance. 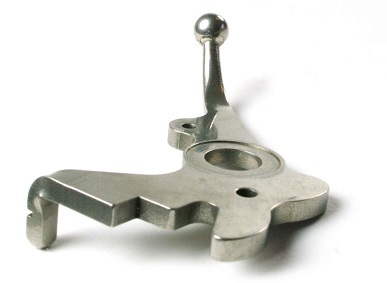 After pressing and forming, parts can be drilled and tapped to provide thread fixings. Intricate forms that could not be pressed can be added by CNC milling. 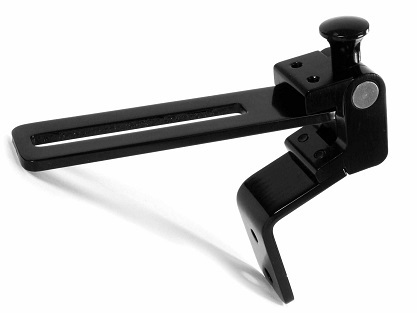 Producing quality tools requires expert knowledge of tooling processes. To ensure you have the right tools for the job, we partner with a specialised tooling manufacturer who has cross-industry experience. 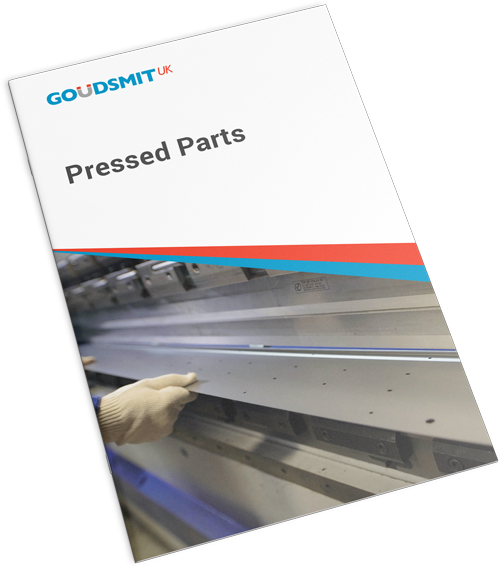 At Goudsmit UK, our metal parts are produced to ISO 9001, AS 9100D and IATF 16949 standards. Aiming to become your manufacturing partner, we offer many value-added services, including design, consultancy, logistics and warehousing.